sau 28794 de puncte. Detalii. 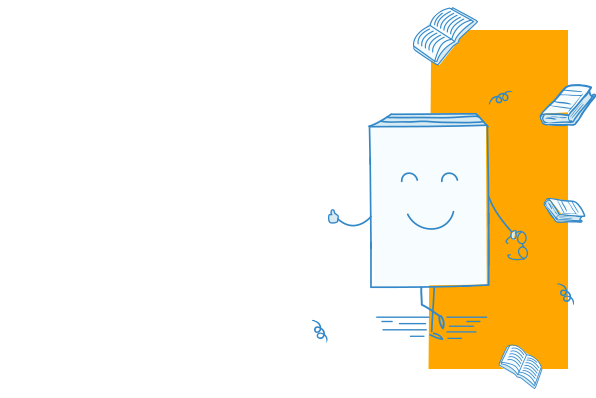 Valued by instructors and students alike, Foundations of Marketing presents an accessible introduction to Marketing. Packed with examples and end of chapter case studies highlighting the real world application of marketing concepts, this fully updated 5th Edition features a dedicated chapter on digital marketing, whilst the focus on customer value is retained throughout the text. A framework for digital marketing and social media that will help students navigate this rapidly changing fieldHow marketing adds value to customers and organisationsHow innovative brand positioning drives commercial successHow companies in the service sector such as Paddy Power build a loyal customer baseHow viral campaigns are an effective marketing tool for charitable organisations like the Rainforest Alliance. 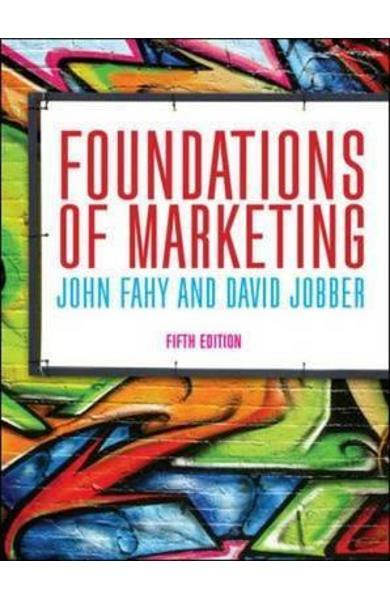 Cartea Foundations of Marketing - John Fahy, David Jobber face parte din categoria Business & management a librariei online Libris.ro si este scrisa de John Fahy, David Jobber.